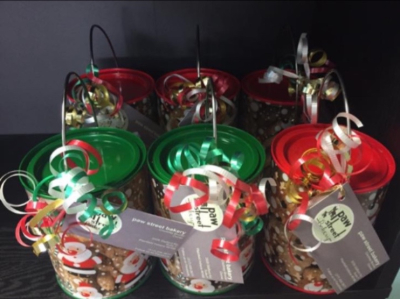 Gourmet Dog Treats for all sizes of dogs! 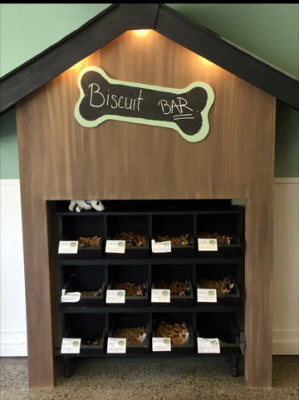 We offer a variety of gourmet dog treats for every dog! 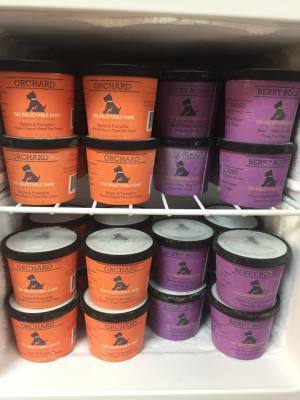 Scoop up your favorite treats! We carry over 12 different flavors of biscuits including Grain-Free options! 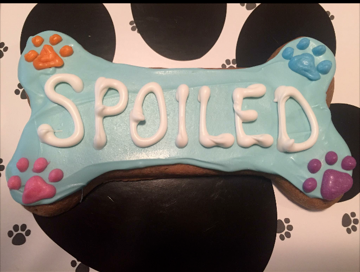 We offer a variety of Doggy Cakes including Birthday, Adoption, Holiday & also Human Baby Reveal Cakes! Frozen Yogurt is available in the following flavors: Berry Boost, Apple Pumpkin & Peanut Butter Banana! 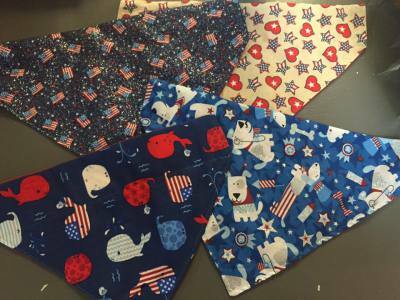 The latest fashions for your fur baby in an assortment of styles and seasonal prints! Embroidery is also available! We can make custom baskets for Holidays, Birthdays, Get Well & Adoptions! Questions about carrying our products in your store? Contact Us about wholesale opportunities!